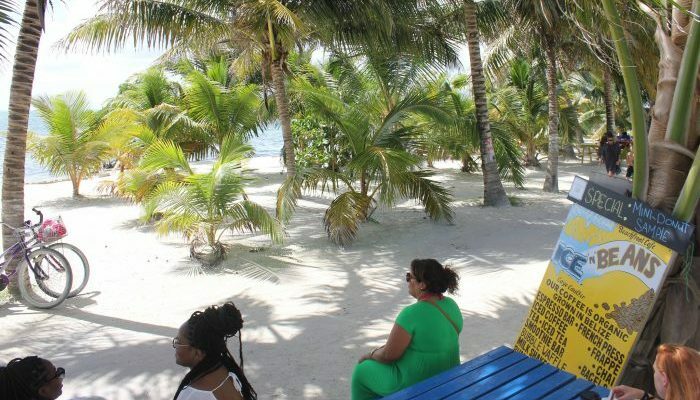 People coming to Belize for the first time often wonder about what to do with the time that they have. It’s a tough call as there is so much that one can do. It depends entirely on time and money. In the meantime here’s something to whet your appetite. Day 1. Arrive at the airport and transfer to San Ignacio (Western Belize). Day 2. Adventure activity (zip lining and tubing through jungle rivers and caves). Day 3. 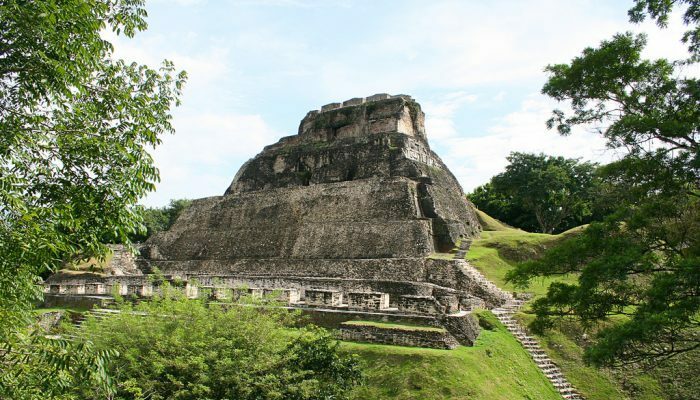 Explore the Mayan ruins of Xunantunich. Day 4. 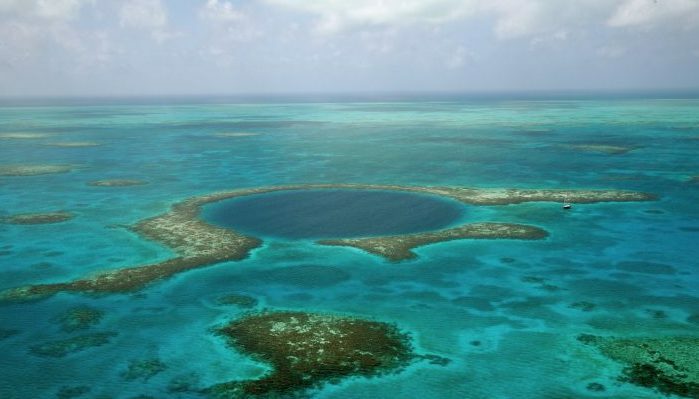 Transfer to Belize City and fly or take a water taxi to Ambergris Caye. Day 5. Water activity (sailing or diving). Day 4. Transfer to Hopkins Village. Day 5. 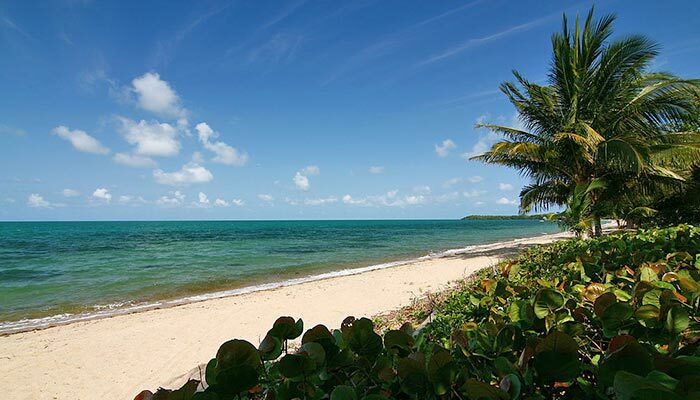 Spend the day hanging out on the beach and enjoying Garifuna culture. Day 6. Explore the Cockscomb Basin Jaguar Preserve. Day 7. Transfer to Belize City and fly or take a water taxi to Ambergris Caye. Days 8. Water activity (sailing or diving). Day 7. Take a Monkey River Tour. Day 8. Transfer to Belize City and fly or take a water taxi to Ambergris Caye. Days 9-10. Water activity (sailing or diving). Day 11. Take a day trip to Orange Walk on the mainland and explore Lamanai Mayan ruins.